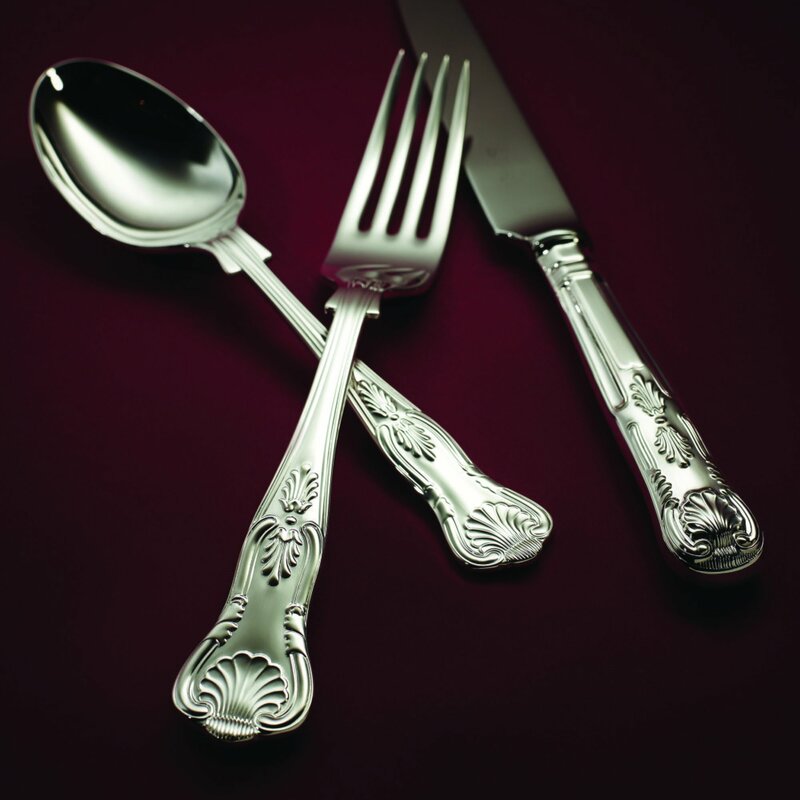 Langfords has a long tradition making and supplying silver and silver plated cutlery in probably the widest selection of antique, modern and bespoke styles to suit all settings and requirements. 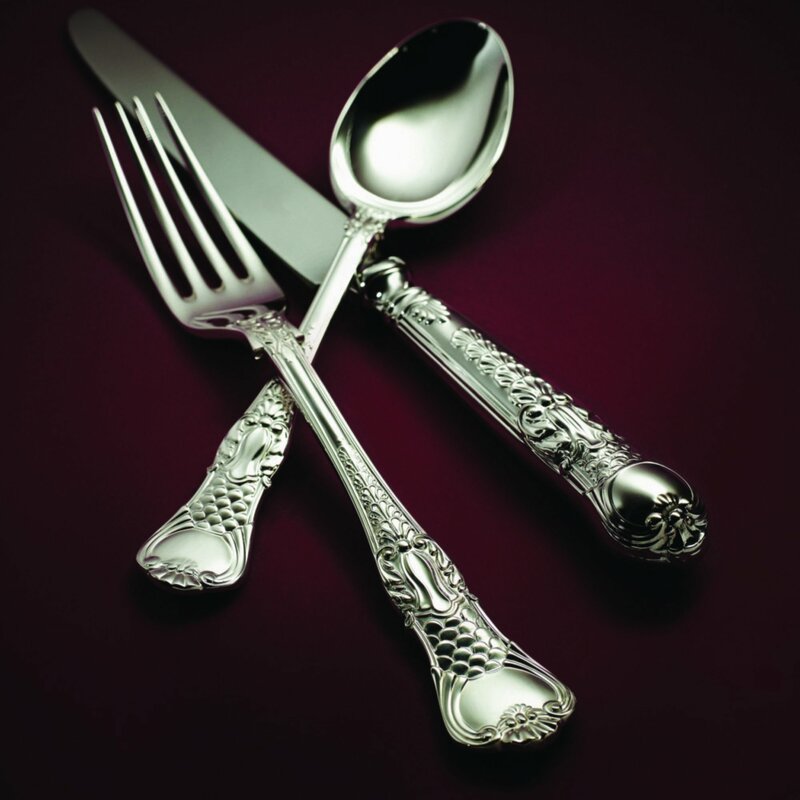 For the commercial market, we supply hard-wearing silver-plated cutlery which provides a stylish look at a sensible price. 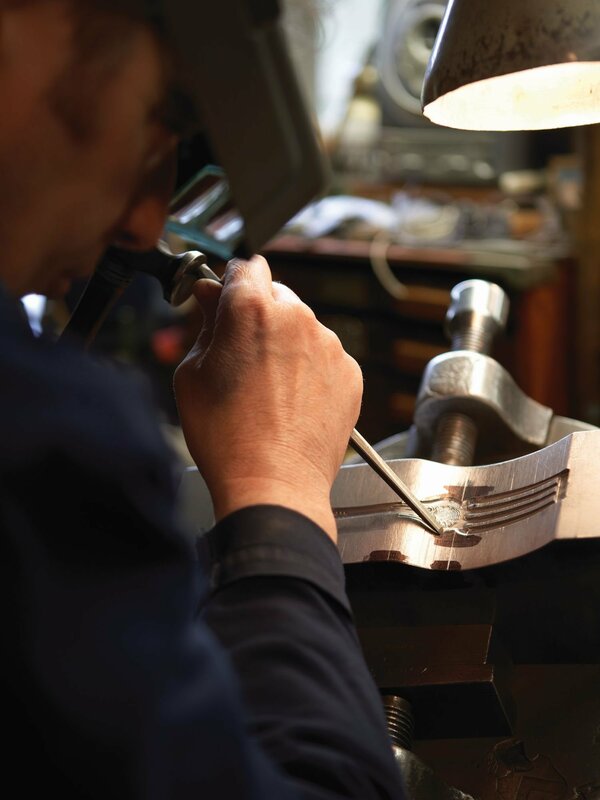 To refurbish your existing cutlery we polish it back to the underlying metal to remove most or all surface scratches. 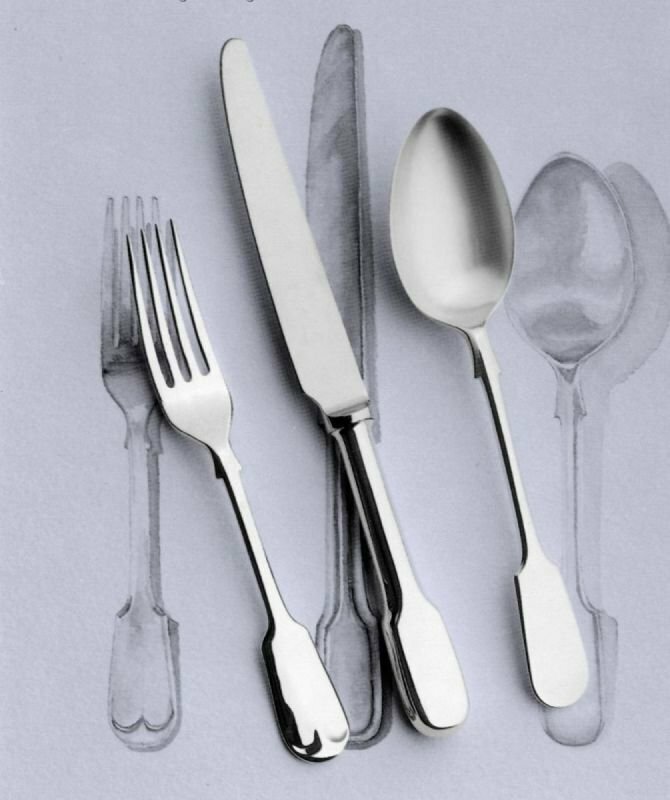 Depending on the level of intended usage, a heavy gauge of silver is applied ensuring your cutlery will provide many years of use in regular service. For more information check out our section on replating.